From left to right KCB Group Insurance Agency Managing Director Peter Kathanga, KCB Group Chief Executive Officer Joshua Oigara, Insurance Regulatory Authority Chief Technical Officer Agnes Ndirangu and Liberty Life Insurance Kenya Managing Director Abel Munda during the launch of KCB Elimisha Insurance a solution through a strategic partnership in a bid to deepen the lender’s foray into Bancassurance. KCB Group in conjunction with Liberty Life Insurance have launched an education Plan dubbed ‘KCB Elimisha’, set to benefit parents as they look into saving for quality education for their children. The plan to be rolled out by KCB Insurance Agency—the Bank’s Bancassurance arm- will see the lender venture into the country’s education sector by offering an affordable insurance savings product. The proposition is pegged on an array of benefits such as 15% premium discount on second life insured, flexible payment schedule with a discounted premium on quarterly, semi-annual and annual payment. The policy is also flexible with options on upgrade, downgrade and premium escalation. It is crafted to cut across social classes and includes the lowest minimum premium payment in the market for similar solutions. The plan has terms ranging from 5 to 20 years with the sum assured option ranging from Sh.50,000 to Sh.40 million. 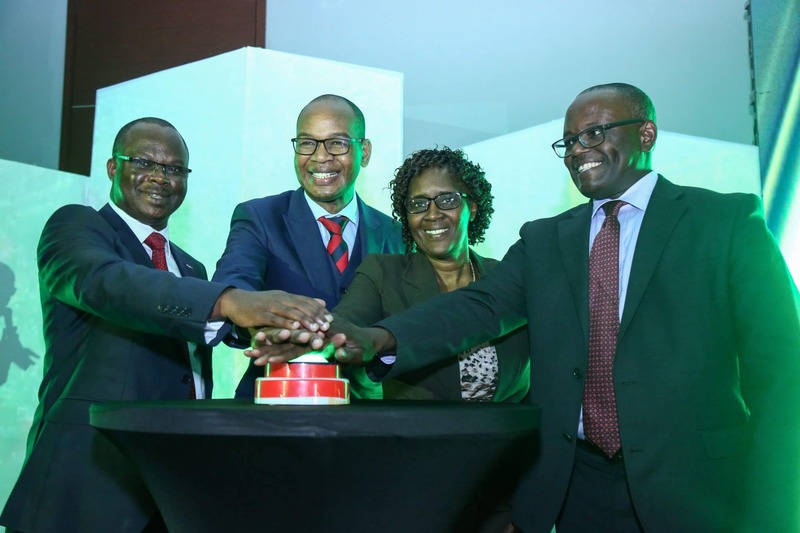 “This collaboration will enable KCB to continue serving its clients in various business segments as well as play a crucial role in contributing towards securing the future of our children through a comprehensive product proposition,” KCB Group Chief Executive Officer Joshua Oigara. Liberty Life Assurance Managing Director, Abel Munda emphasized on financial planning as the first step to actualizing your children’s dreams. “At Liberty Life we believe in enhancing access to financial solutions that are all inclusive. KCB Elimisha therefore comes as a relief to those parents who have always dreamed of providing a good education for their children, the undeniable right that will ultimately secure their future”, Munda noted. Other key benefits of the plan include a life cover and total and permanent disability of the life assured due to an accident where in such an instance, the policy will remain in force for the remaining benefits. The partnership comes at a critical time when insurance companies are seeking innovative ways to grow their market share and remain relevant to their clientele. KCB Insurance Agency is also enhancing its offering and customer experience by tapping into the education policy, illustrating the mutual value that both partners envisage.